Having received immense appreciation from eminent programmers all across the globe in its inaugural edition, Codefest has been a programmers’ delight and has added more feathers to its cap with each successive edition. Following the trail, Codefest’18 received the best ever response with 24,654 participants from 98 countries participating across its nine events. 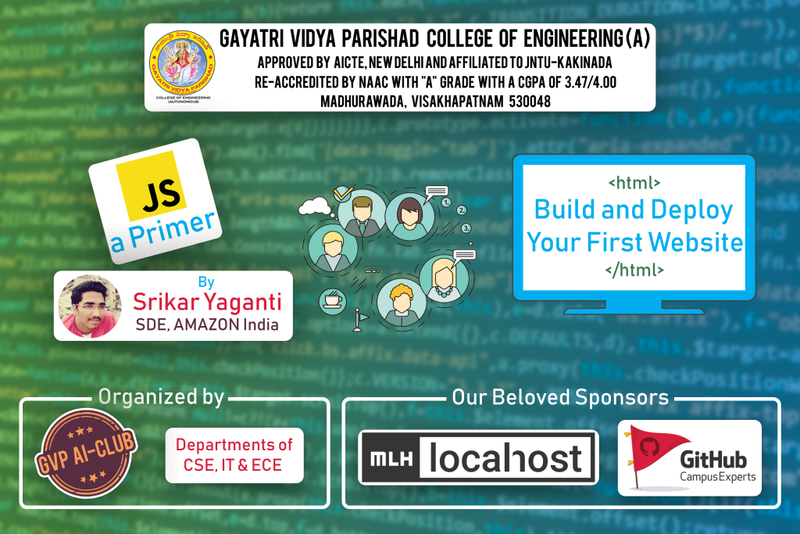 Building on the motivation received from the success of Codefest’18, we aim to step further and present before you a bigger and better Codefest’19. 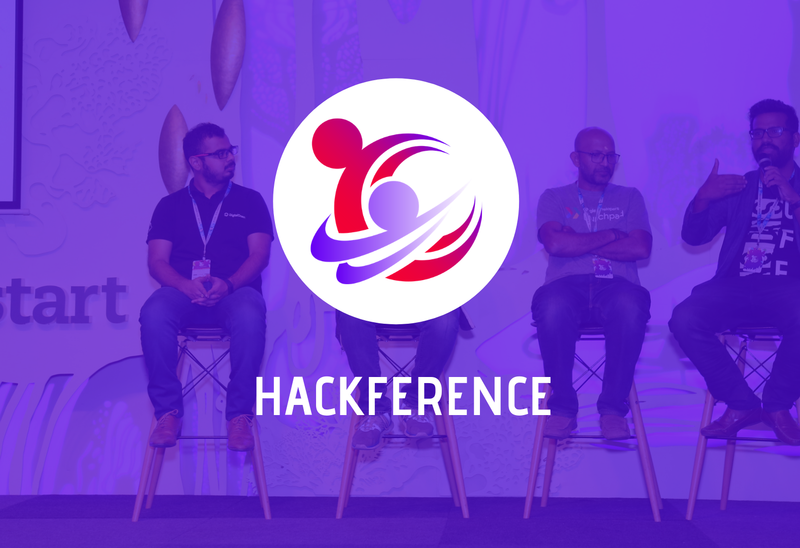 This year, we are introducing an Onsite Hackathon, HaXplore to the wide range of events we organize through Codefest. The idea of HaXplore began with drawing inspiration from the way technology has revolutionized the world. From reminding us for a class to taking a spaceship on another planet, software has transformed almost every sphere of our life. The idea that a few lines of code could do such tasks is almost inconceivable. HaXplore aims to provide a venue where creative heads assemble together to express their world-changing ideas and compete in their endeavour for excellence. We at HaXplore, promote people from every domain irrespective of their field of study, experience, gender, sexual orientation, background or ethnicity. To foster this spirit of inclusivity and diversity, HaXplore also has special prizes for all-girls teams participating in the hackathon. In essence, HaXplore strives to be the commemoration of the creative attempts by developers across history in order to make a better and a more accessible world; it is the celebration of the spirit of developers who imagine the unimaginable.